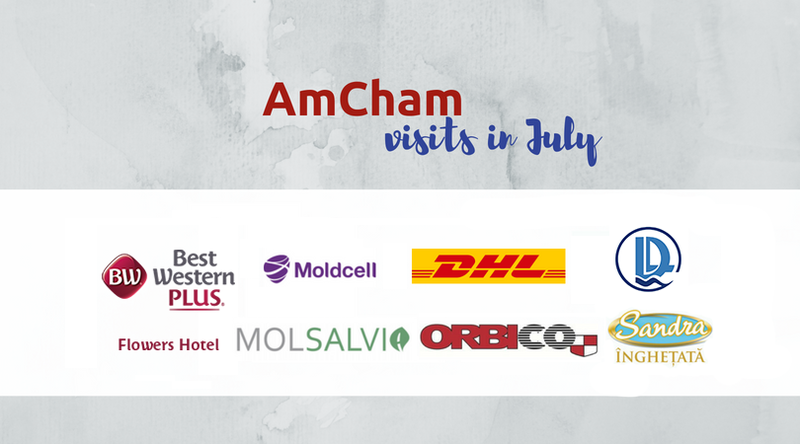 This month AmCham has had the pleasure of visiting seven of its member companies in person! Site visits were conducted to members Best Western Flowers Hotel, Sandra, DHL, Orbico, Moldcell,Molsalvia and Danube Logistics where AmCham Staff were given the chance to go behind the scenes and gain an exclusive insight into the day-to-day operations of each company. We would like to show its appreciation and to thank its members for providing us with an opportunity to get to know you better. To our continued success!